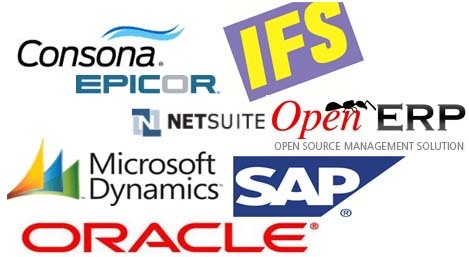 The also give the chance to participants that they can do LABS on live environment on any renowned ERP SAP. SAP R3 on Technical Level Training with live and interactive labs is scheduled according to our calendar. SAP BI Training in Karachi and SAP BI Training in Pakistan, the 3D EDUCATORS trainers will guide and assist the participants that how to navigate the SAP R3 and teach you that how to make a plan of SAP and its implementation. 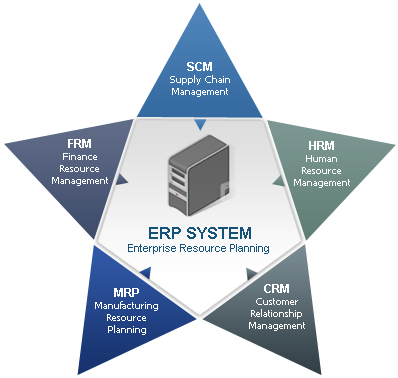 The Trainers are extensive experience in the field of ERP - Enterprise Resource Planning in the core areas of SAP. 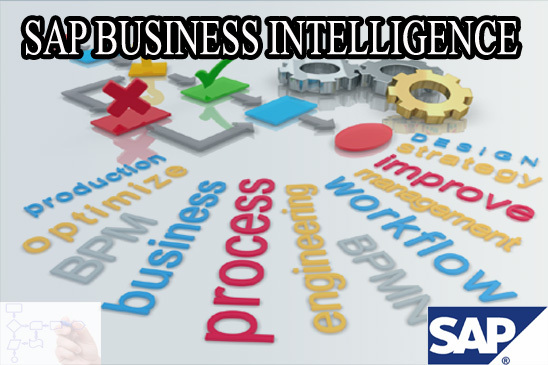 Whether they have the expertise of SAP BUSINESS INTELLIGENCE, and they also the accredited degrees in Computer Science with Master in Business Administration. Further, they have the International Implementations in UAE, Singapore, Malaysia and Saudi Arab vicinity. Further they also have the International certifications from SAP Accredited Bodies. The trainers are well equipped and well versed in their professional knowledge sets and have more than 15+ years of Experience in the aforementioned field. Further they have provided their services in different versatile national and multinational companies nationally and Internationally where some of the trainers also have the good experience related to public sector as well. Our trainers had conducted so many training programs and workshops since they are Adjunct with 3D EDUCATORS and trained numbers of 10000 candidates in this discipline. 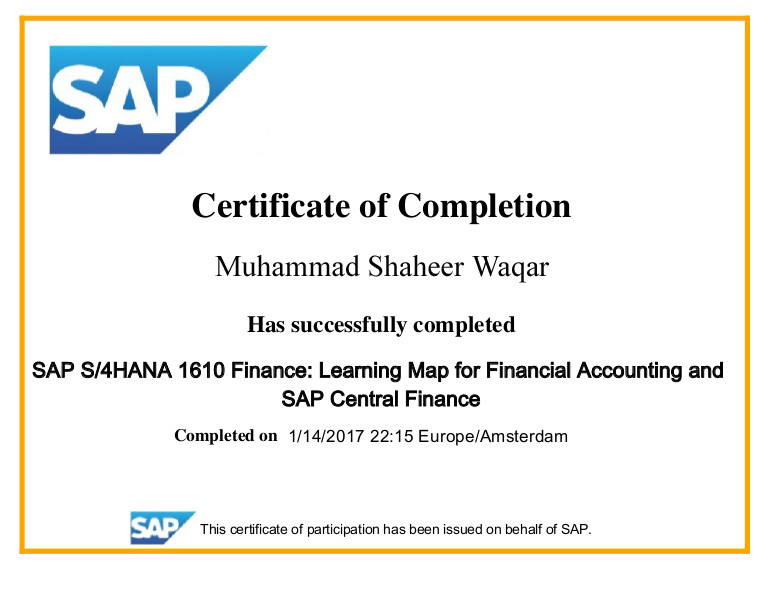 "The person should know his own domain knowledge and have some qualification on SAP and its working environment can able to join this course. Course Covered the above aspect and can covered with professional oriented people. "